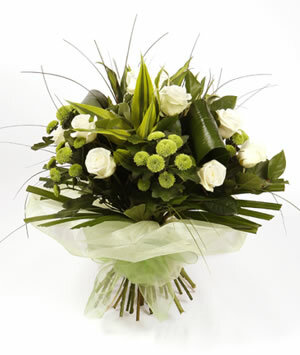 Elegant roses in pure white combined with choice foliage to create a fragrant and feminine bouquet. 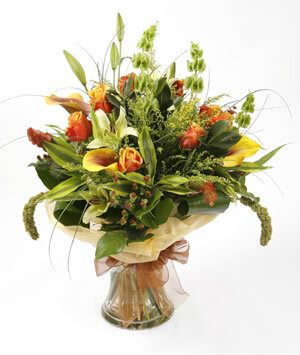 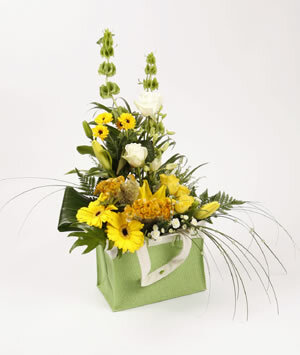 This ever popular selection of flowers is expertly hand-tied and stylishly finished in voile wrap. 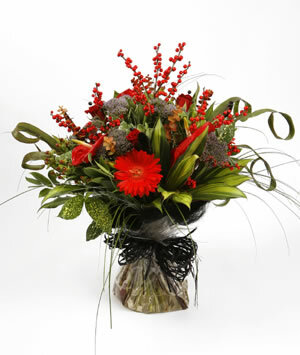 A stunning gift to send for any occasion.